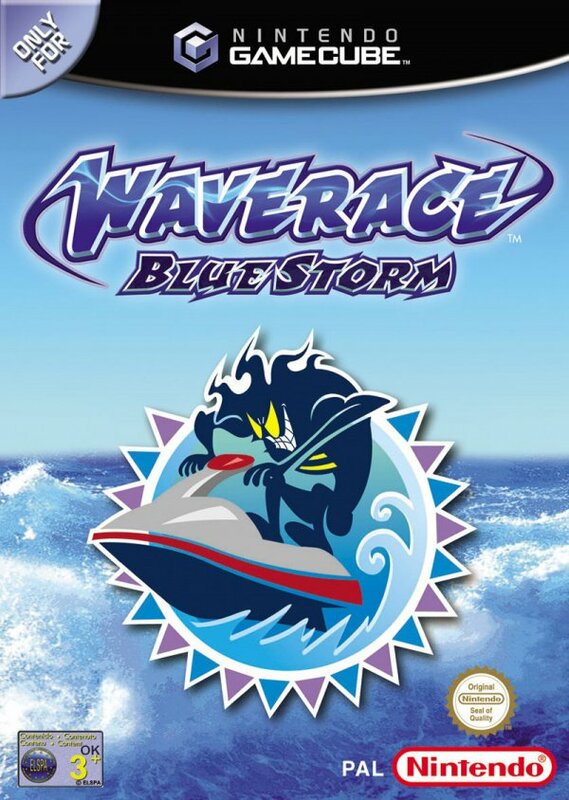 Wave Race Blue Storm is guaranteed to get your adrenaline going whether you're a fan of racing games in general or water-based racers in particular. 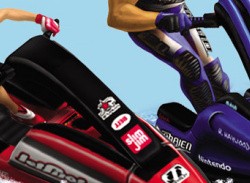 Heck, even if you hate racing games you might be won over. 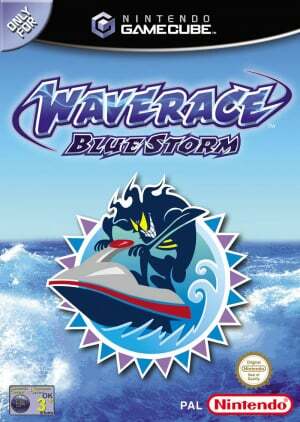 With an ultra-challenging Championship Mode, a flashy Stunt Mode and great four-player action, Wave Race Blue Storm delivers a total racing package. 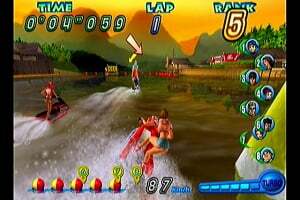 Blue Storm features eight courses, eight riders and three difficulty levels to tackle. 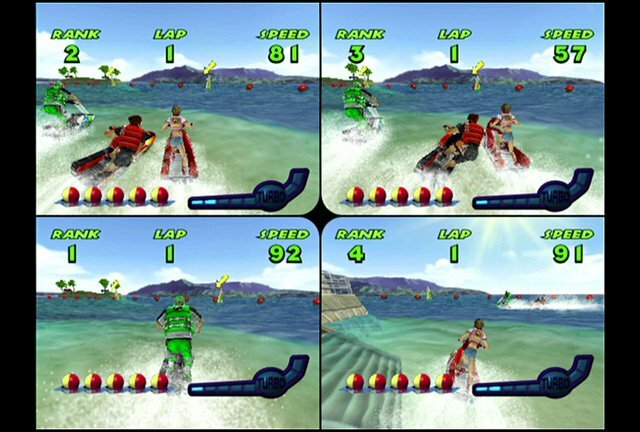 The great thing about the courses is that they offer completely new racing experiences based on wave conditions. The perfect line on a sunny day is not necessarily the way to go once the waves reach tsunami-sized intensity. These conditions can change mid-race, so it's crucial that you stay on your toes. 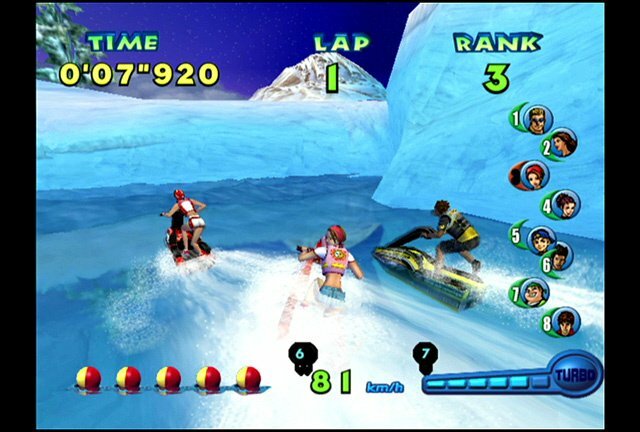 The play control provides a nice balance between realism and fun. Your watercraft bounces from wave to wave with impressive realism, thanks to solid real-world physics. The game is easy to pick up and play, but as you work your way through Championship Mode you'll have to master the more subtle control nuances. 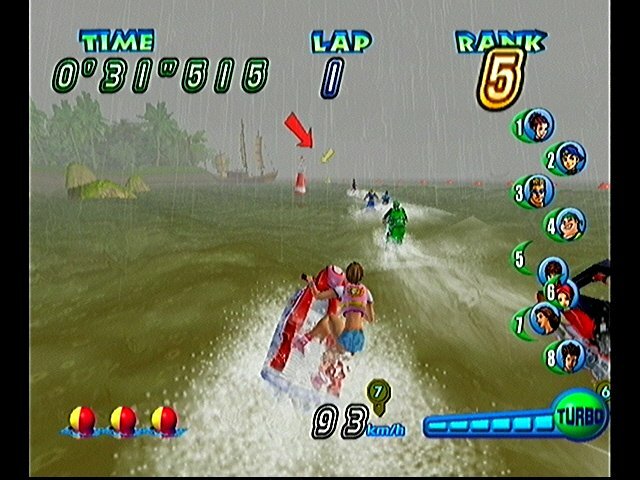 The L and R Buttons, for example, allow you to lean into turns. 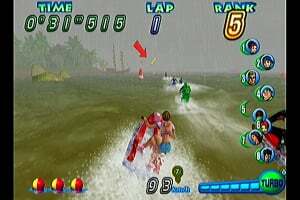 Instead of packing the game with gazillions of riders who perform exactly the same, the developers at Nintendo Software Technology provided eight unique riders with noticeable strengths and weaknesses which actually affect gameplay. On top of that, the individual attributes of each rider can be customized to your own specifications. 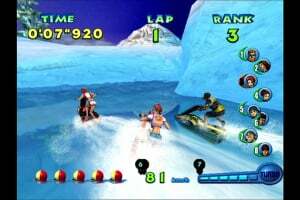 The end result is top-notch play control and truly competitive races. 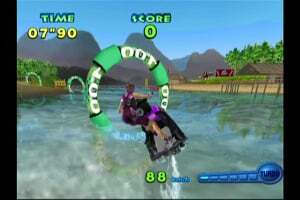 The Stunt Mode is designed equally well. Stunts come in two varieties: jumps and tricks. 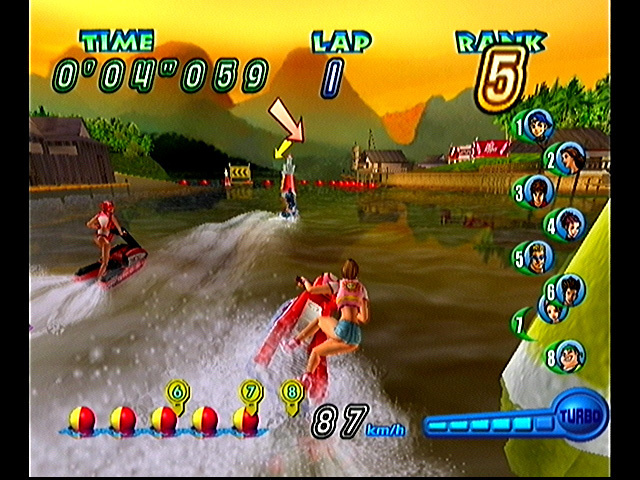 Jump stunts are performed while in mid-air, and trick stunts are executed on the water. 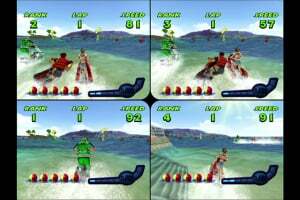 It's particularly fun to bust stunts during a multiplayer race to add a little humiliation to your friends' defeat. This game is fun for a rental. but the lack of depth disappointed.